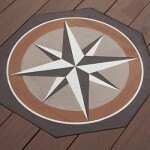 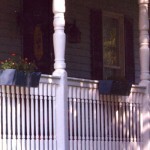 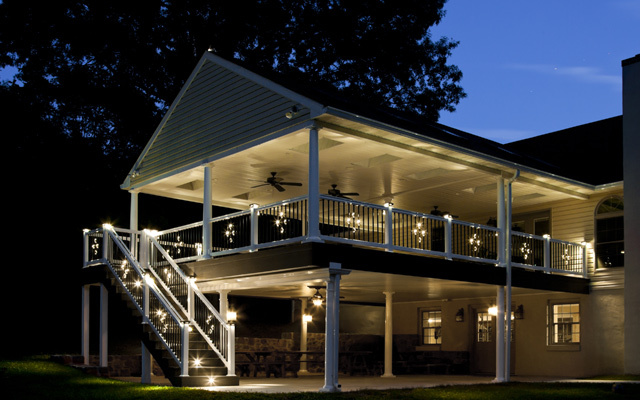 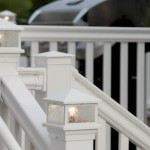 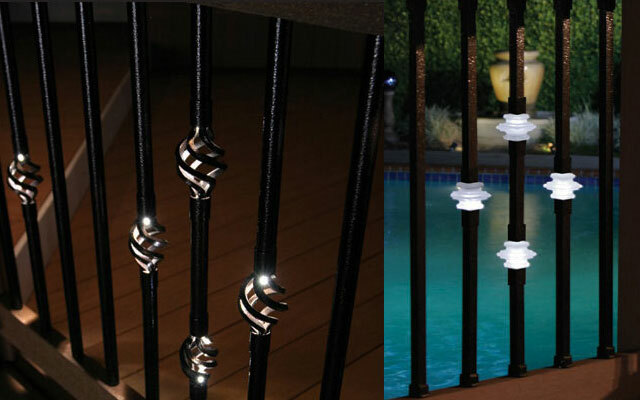 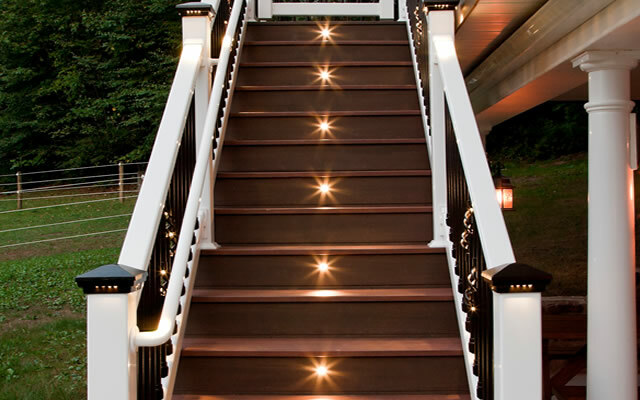 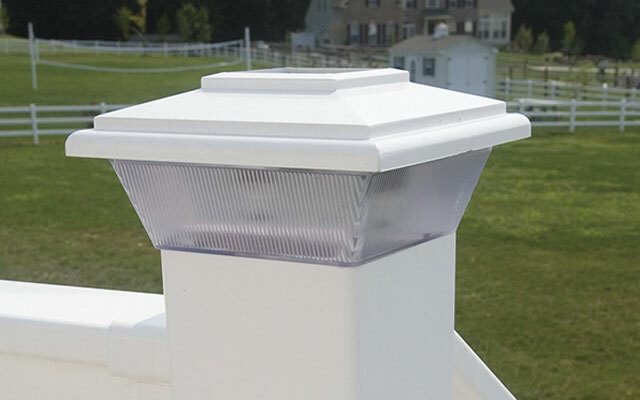 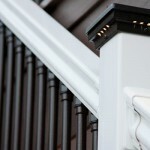 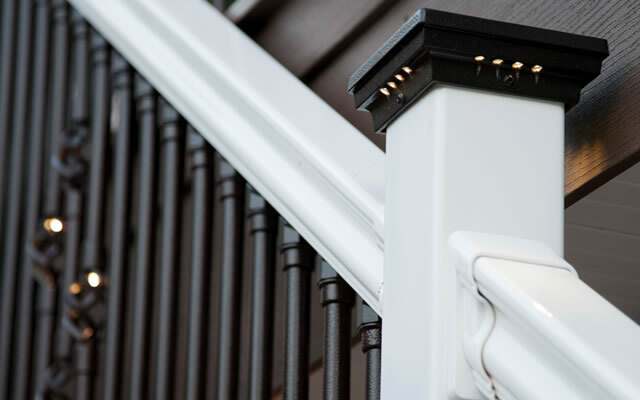 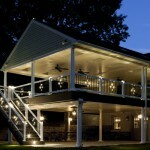 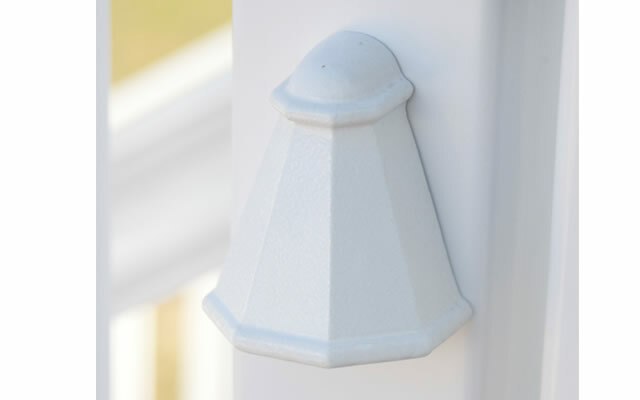 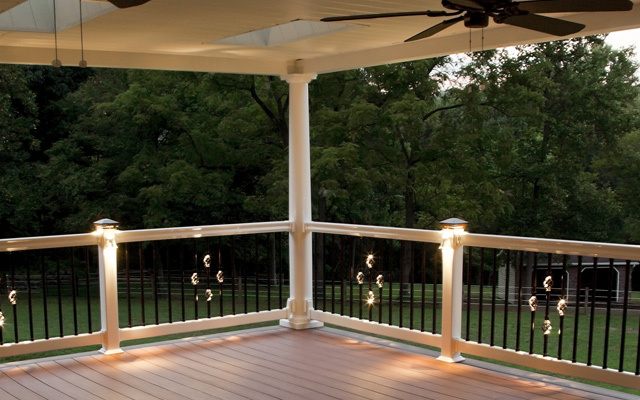 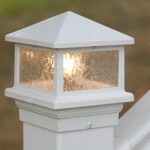 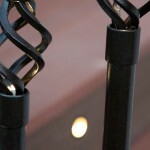 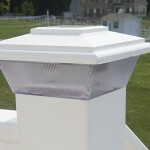 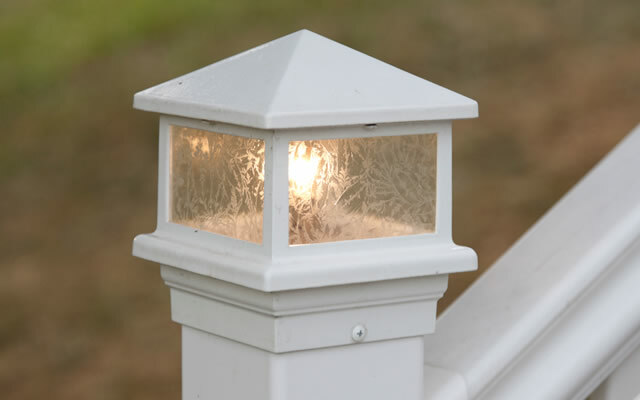 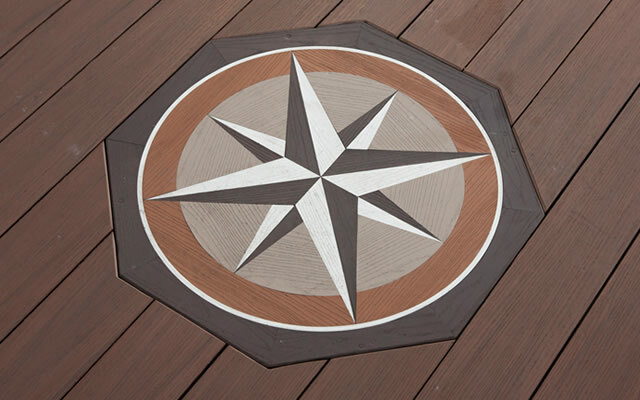 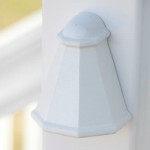 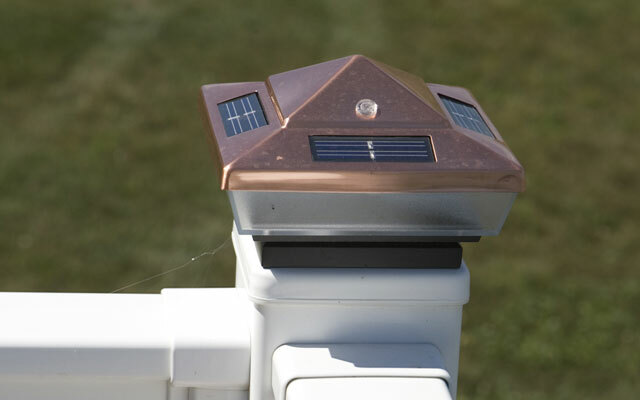 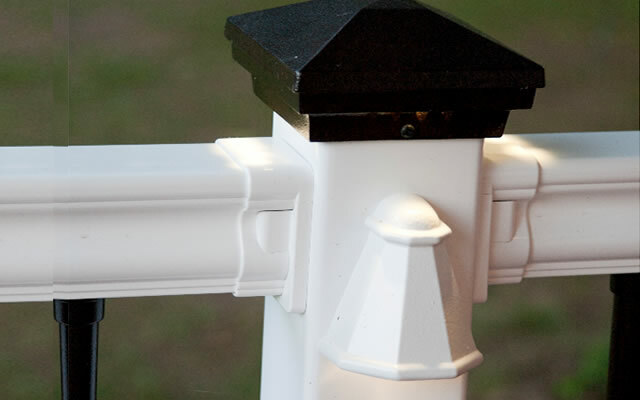 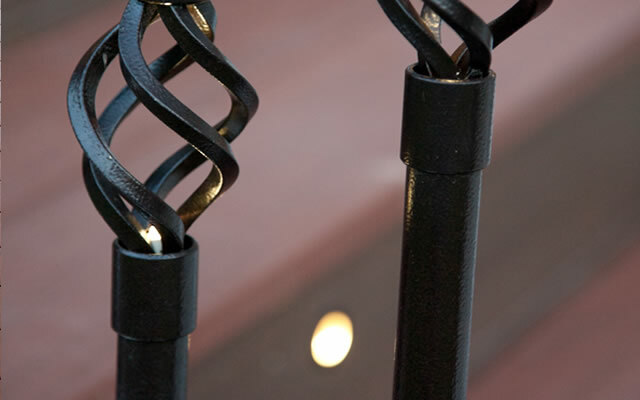 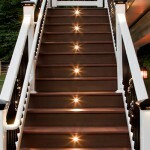 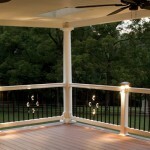 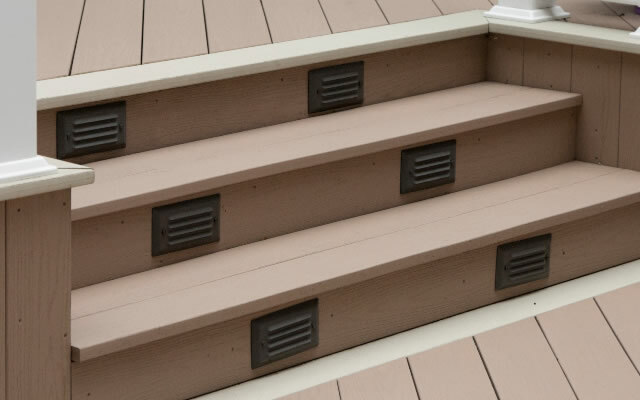 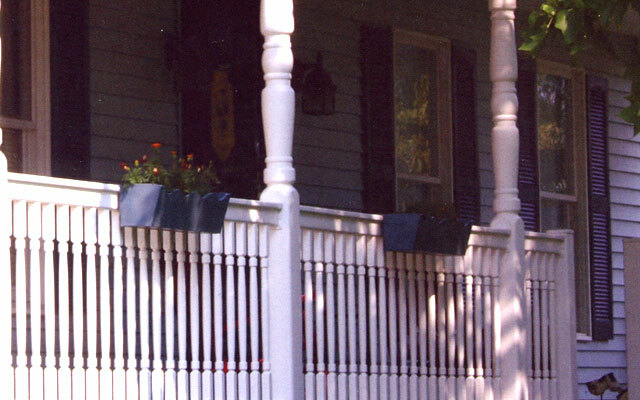 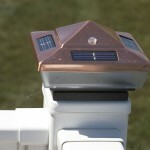 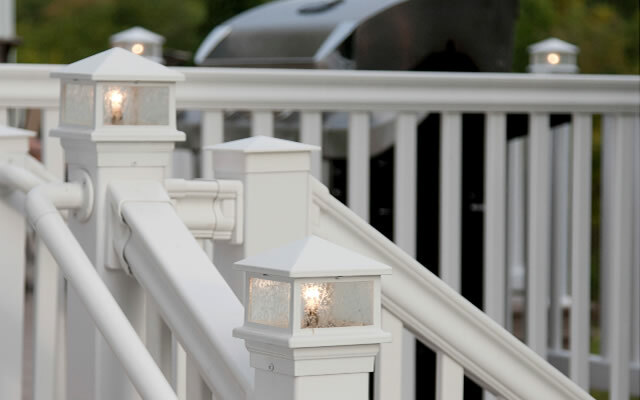 Our deck Accessories include a full range of lighting, from solar post caps to in-post lighting to lighting on deck steps. 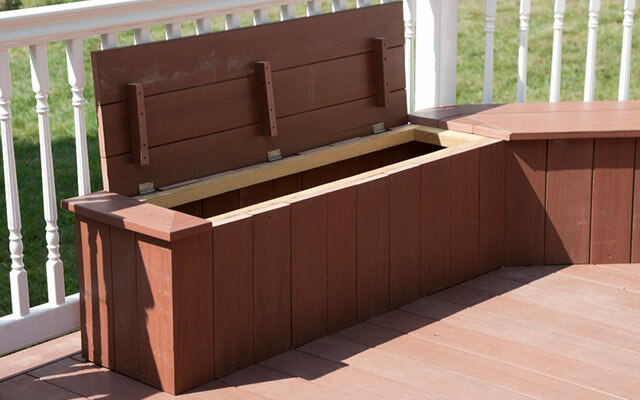 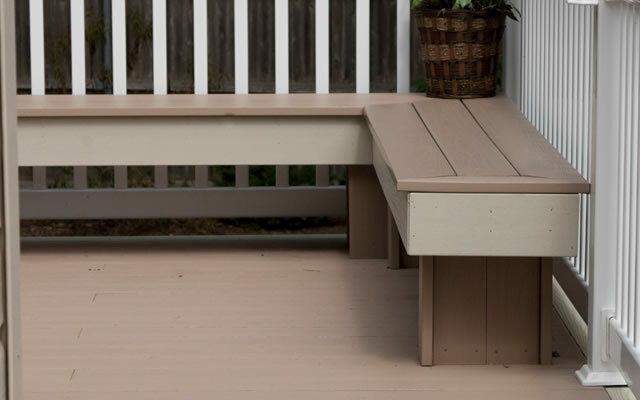 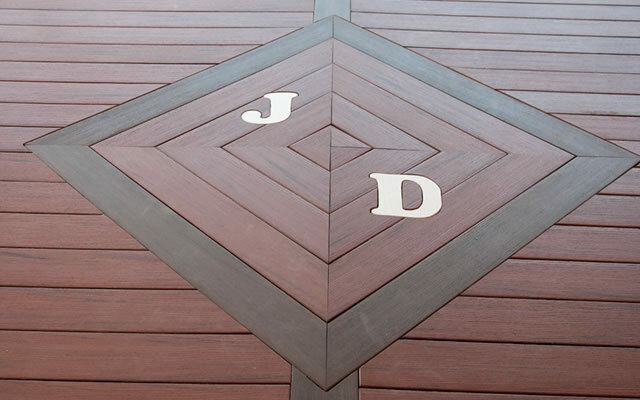 We can install benches, tables, deck skirting, fire pits are other accessories that will add character to your deck and really make it stand out from your neighbor’s decks. 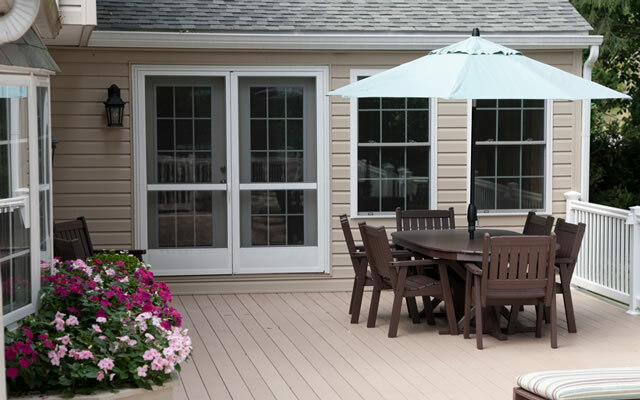 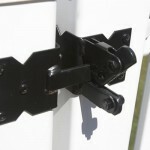 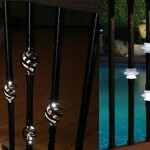 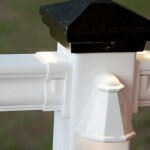 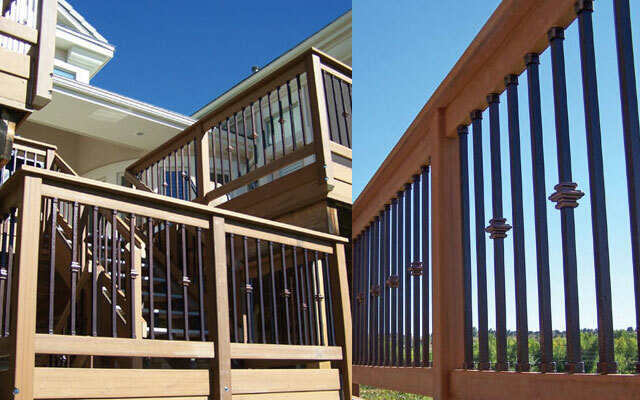 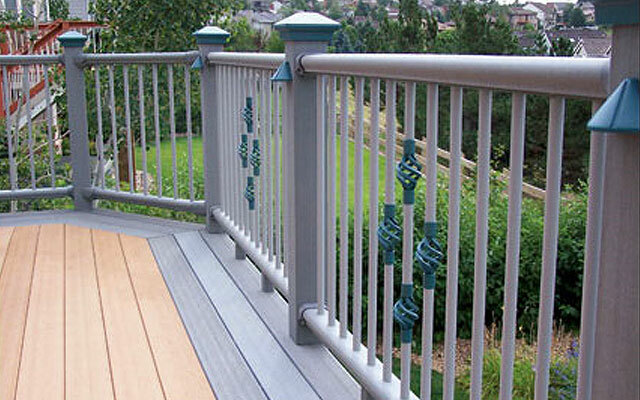 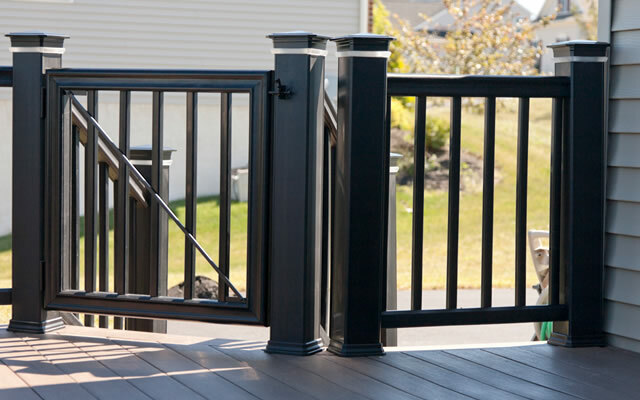 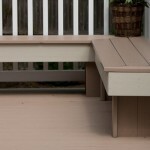 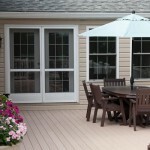 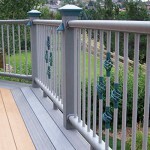 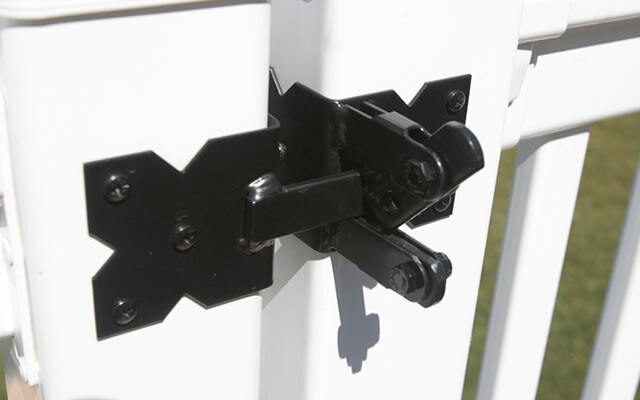 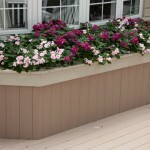 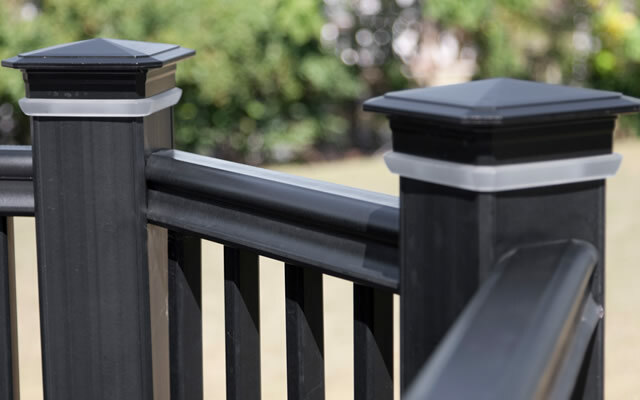 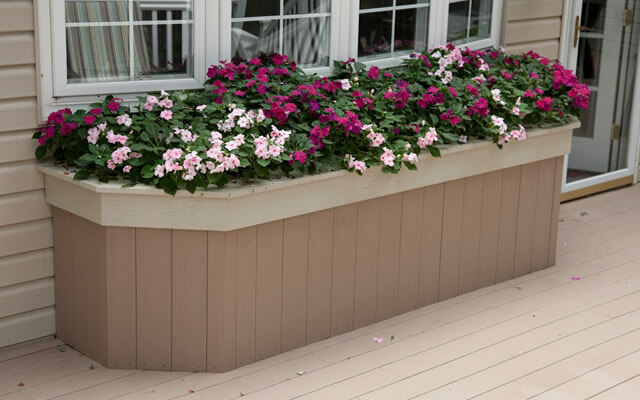 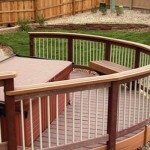 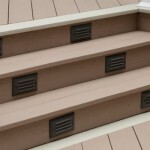 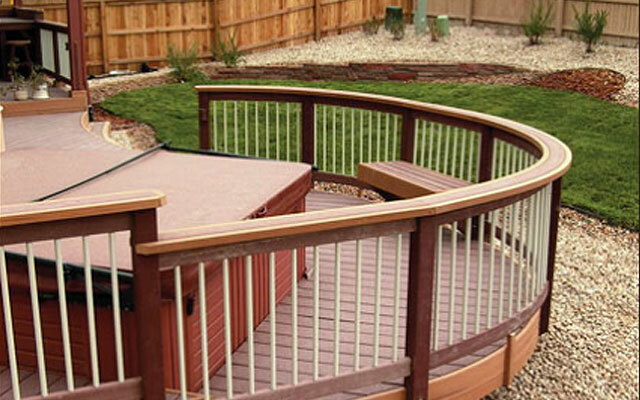 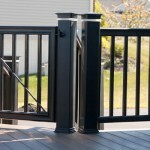 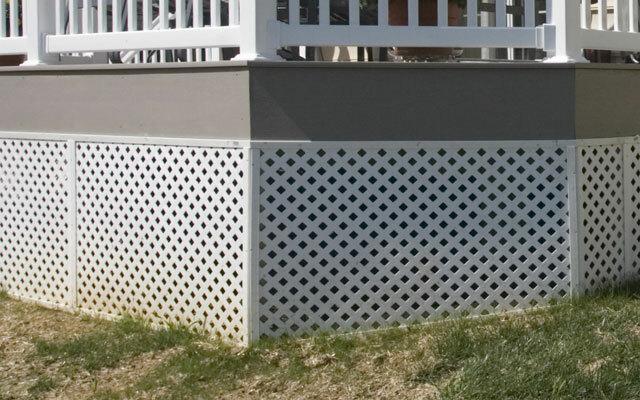 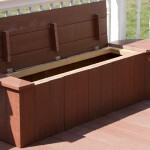 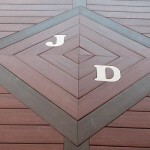 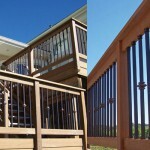 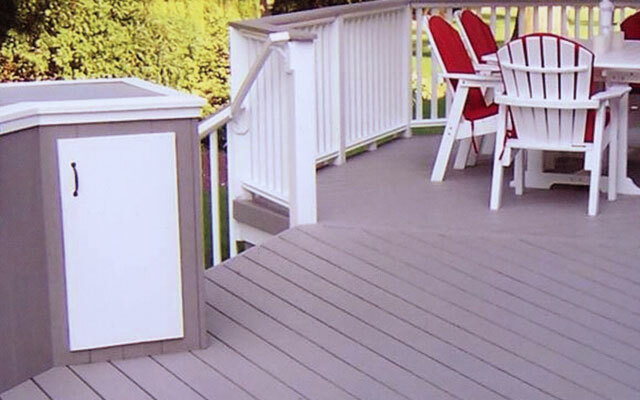 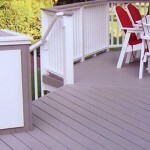 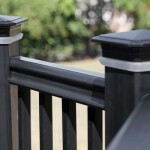 Check out our gallery below or visit De-Kor Deck Accessories and Rails to view more deck accessory options.